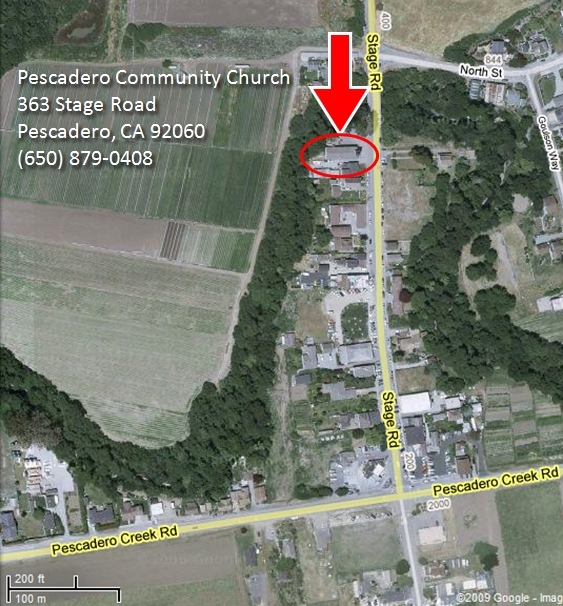 We are located in the center of Pescadero on Stage Road. Turn left at Stage Rd, go 500 yards. The driving distance is 18 miles and takes about 30 minutes. The driving distance is 33 miles and takes about 45 minutes.